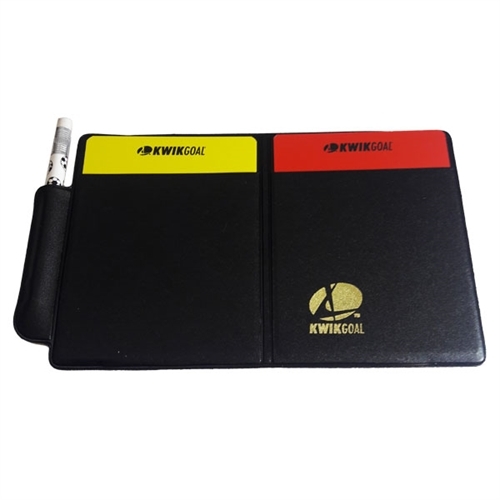 The Referee Wallet is constructed out of vinyl to make it usable in all weather conditions. 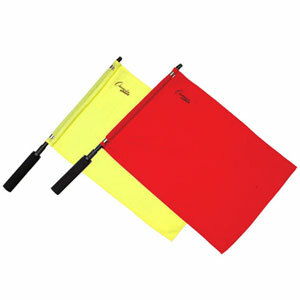 Included with the wallet are a red and yellow card. In Addition on the INSIDE is a set of score sheets to easily keep track of score, fouls, and cards issued. 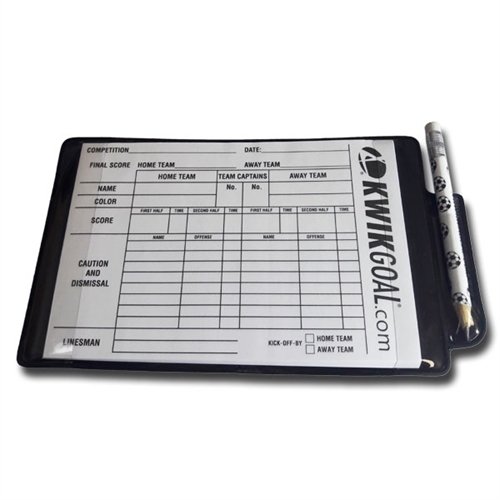 Our Kwik Goal Referee Wallet was designed by referees for referees and will help meet your your referee's basic needs on the field.